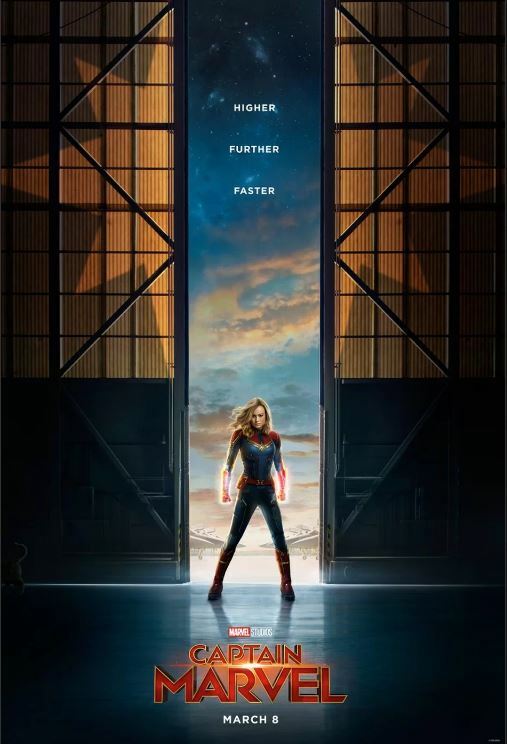 I know next to nothing about Captain Marvel, the character – for most of my super-hero fix, I’m a DC man through and through – but the poster and the accompanying trailer both look good. Posted on Wednesday, September 19, 2018 Tuesday, September 18, 2018 by GaryPosted in UncategorizedTagged Captain Marvel. That trailer was pretty damn good. I usually wait it out for movies to hit online or rental stores since I don’t like dealing with movie crowds these days, but I might make an exception for this one. It looks that good.